Wayne Rooney is to face a late fitness test ahead of the Hammers away match at Old Trafford on Saturday as manager David Moyes bids to find more goals from his strikeforce. 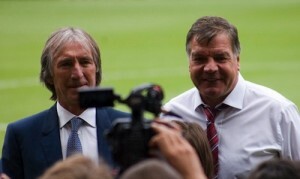 One legend that believes in West Ham United’s permanency in the English Premier League is Billy Bonds. 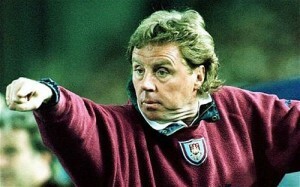 Bonds believes the Hammers have what it takes to stay up. We can’t afford any more spankings, can we? That’s right, Saturday’s spanking by Mourinho’s Chelsea at home has dropped the Hammers right in it. 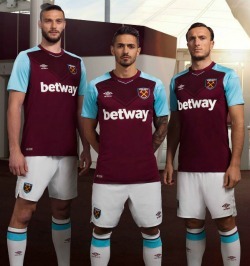 The Hammers now find themselves sitting precariously above the dropzone with just Fulham, Crystal Palace and Sunderland propping them up.